Dorota Medrzycka is currently working on her Ph.D. at the University of Ottawa under the supervision of Dr. Luke Copland. 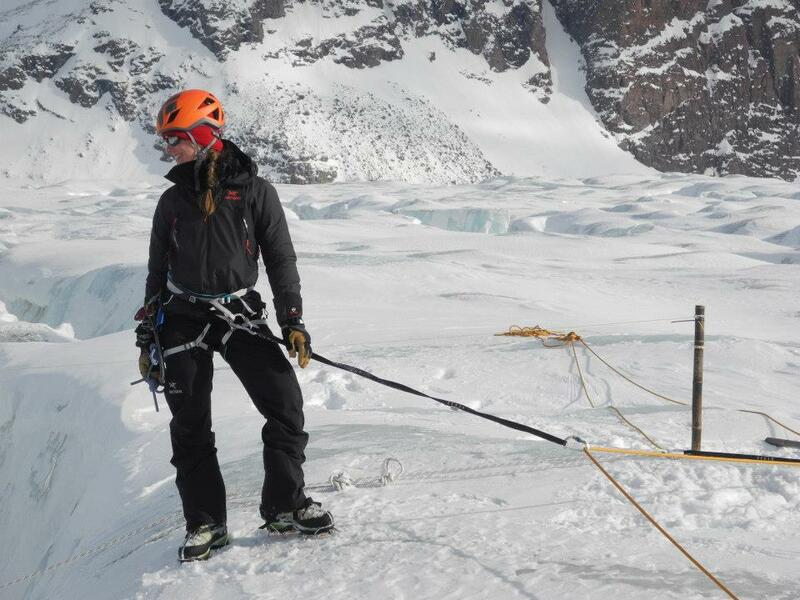 Her research is focused on the dynamics of surge-type glaciers in the Canadian High Arctic. Her project combines fieldwork and remote sensing techniques to gain insight into the physical mechanisms which trigger and control the dramatic speedups observed under surge conditions. Other than to improve our understanding of ice-flow instabilities, this research will enable an assessment of whether observed glacier fluctuations are driven by internal glaciological dynamics factors, or by external climatic forcing.